As announced earlier, Hitman 2 is planned for release later this year and the publishers revealed a teaser showing jungles of Colombian location. 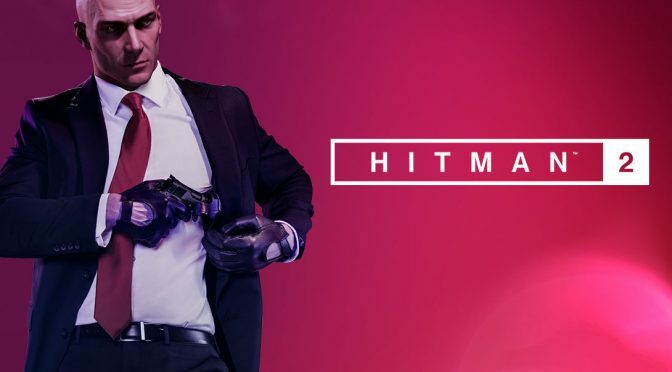 Recently, Warner Bros and IO Interactive revealed a new gameplay trailer for the upcoming action, shooter Hitman 2 in the Colombian location, showing a jungle environment covered with dangers, remote village of Santa Fortuna and new caves and ruins. The Agent 47 will have to carry out the missions in the deadly environment to fight against the famous Delgado Cartel, his expensive mansion and coca fields. The Agent 47 will have to use the surroundings of the environment to accomplish his missions successfully by remaining undetected and also hiding the dead bodies, targeting the gas tanks and so on. There will be three main leaders of Delgado Cartel, which the Agent 47 will have to target separately by sneaking into the spots and use the deadly environment for his benefit and also look for the opportunities. HItman 2 is will be released on November 13th, 2018 for PC, PS4 and Xbox One. Stay tuned for more updates!